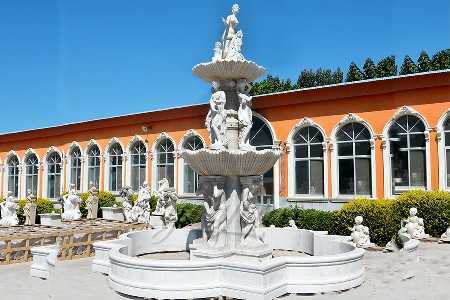 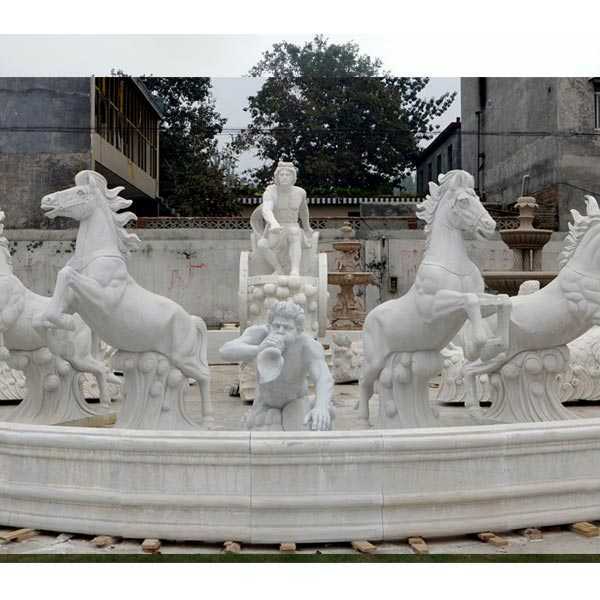 Large Famous Marble Trevi Fountain is used mostly for large landscape (garden, square etc). 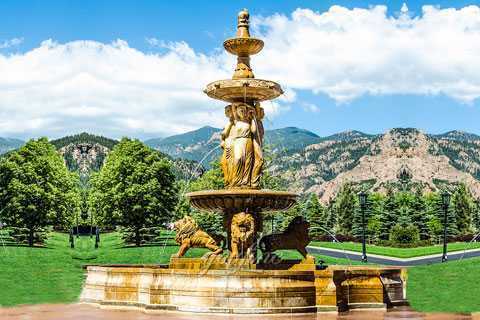 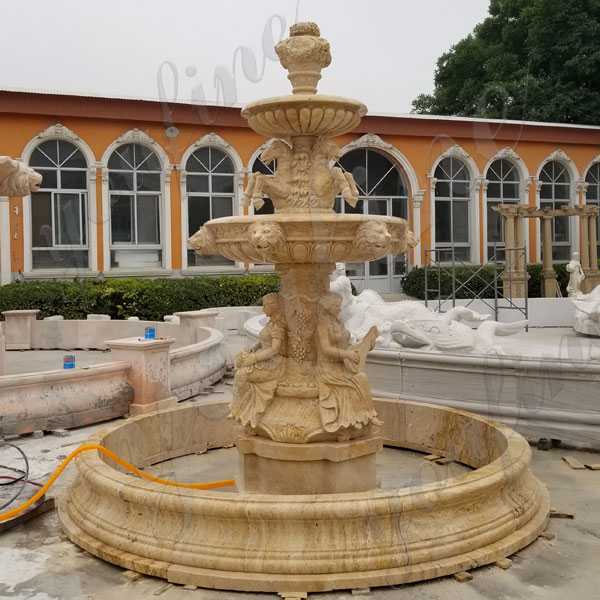 The Large Famous Marble Trevi Fountain would be the a wonderful centerpiece to catch people’ eyes no matter where you place it. 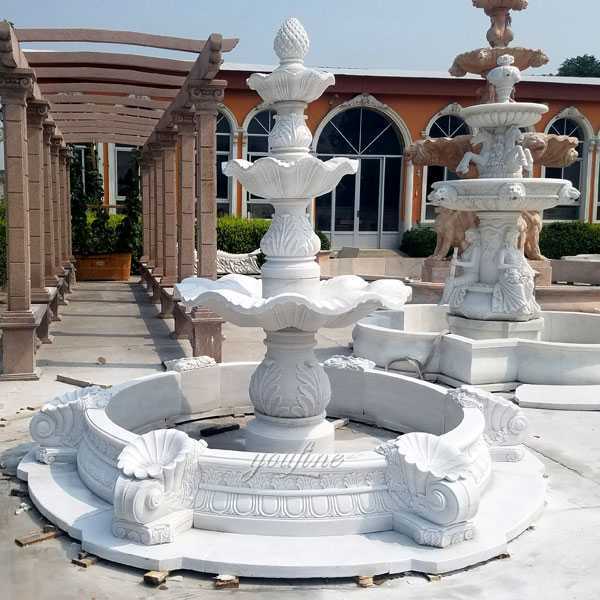 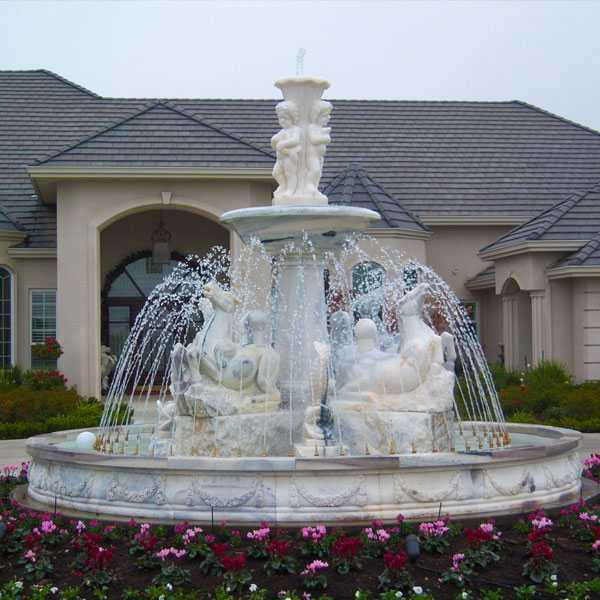 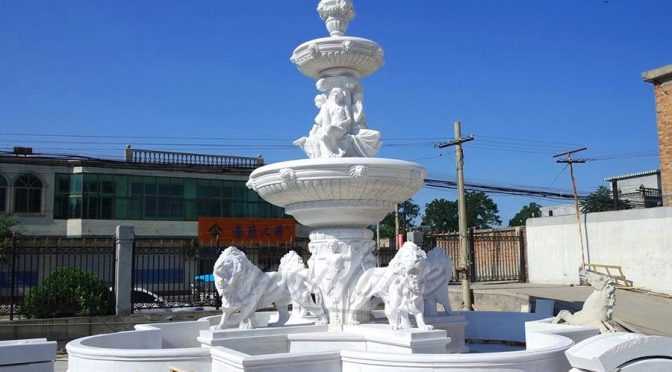 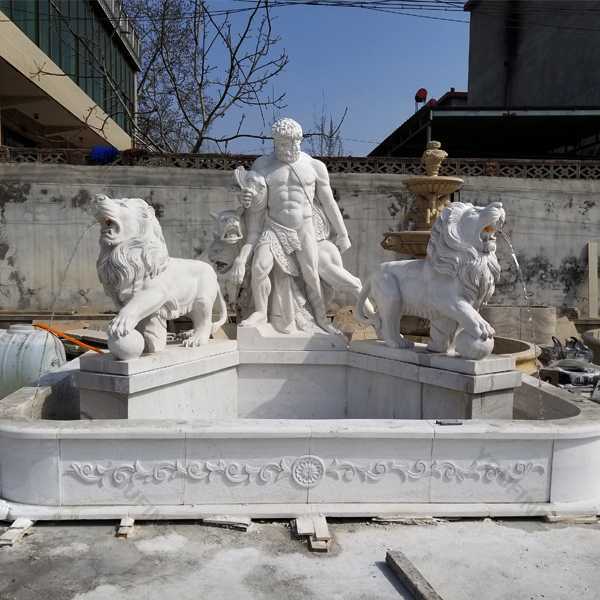 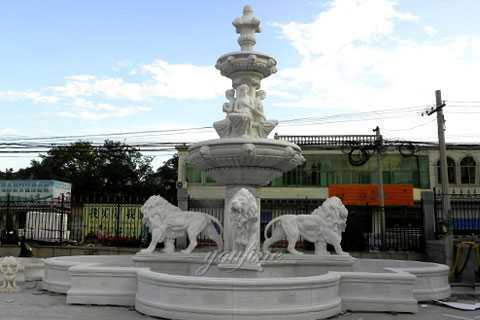 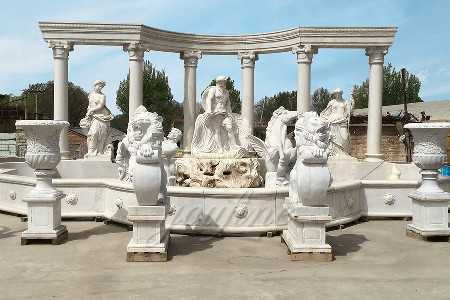 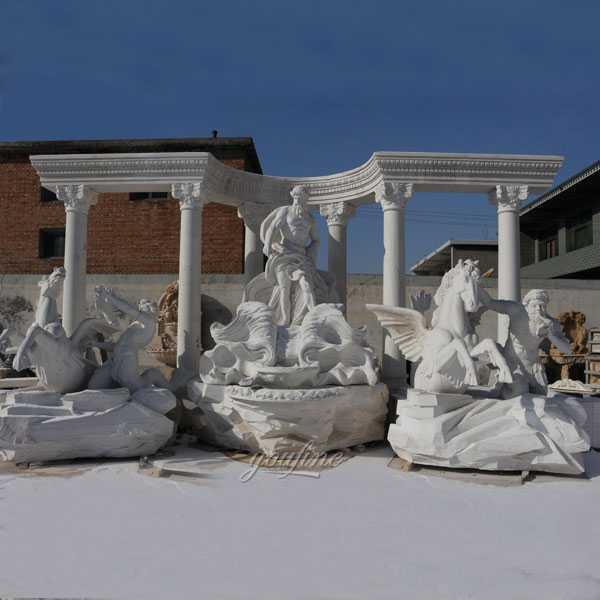 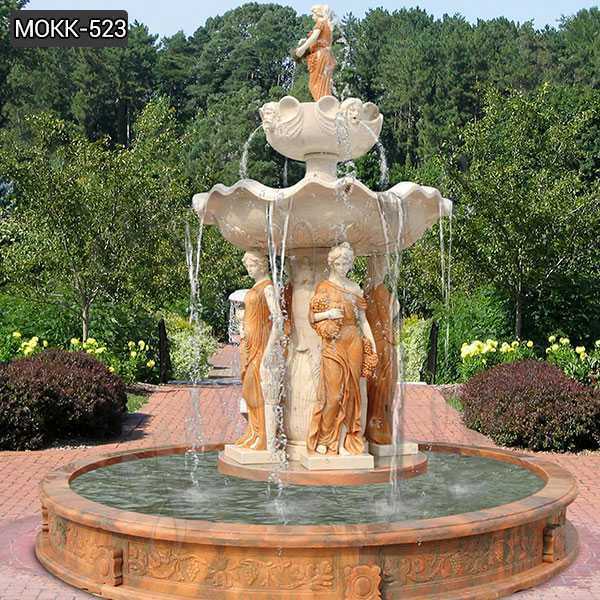 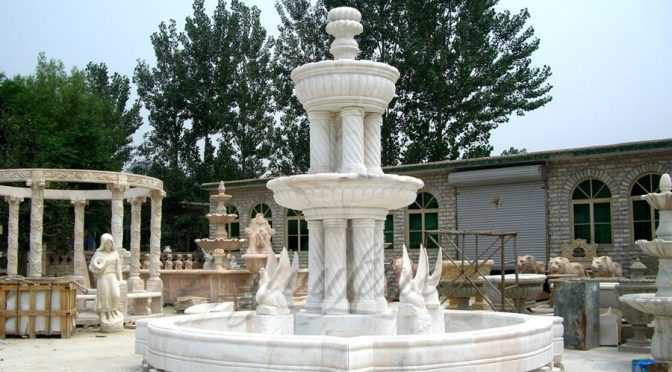 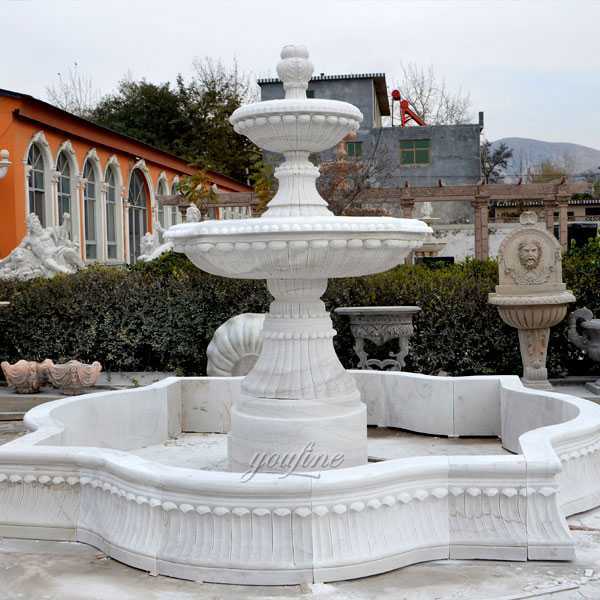 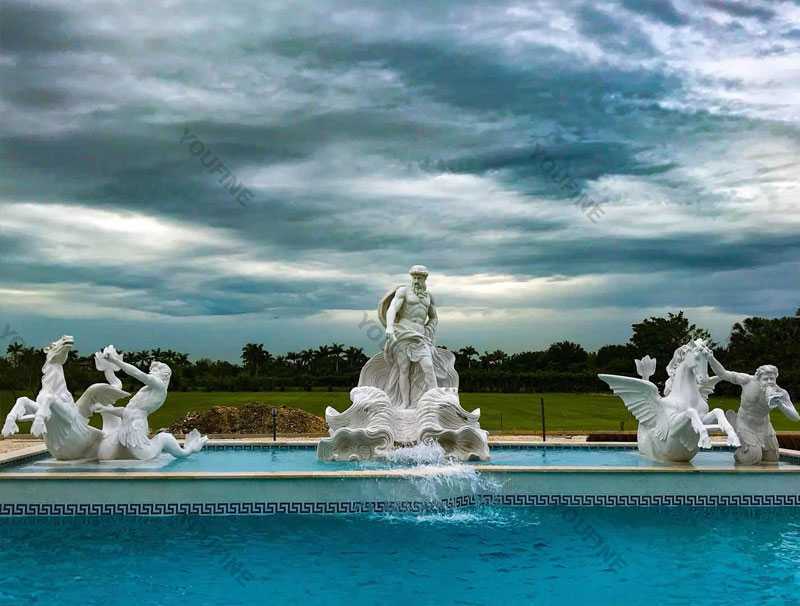 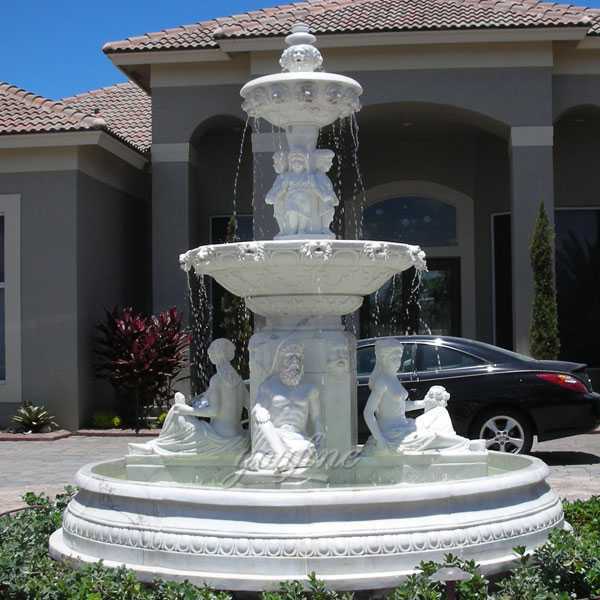 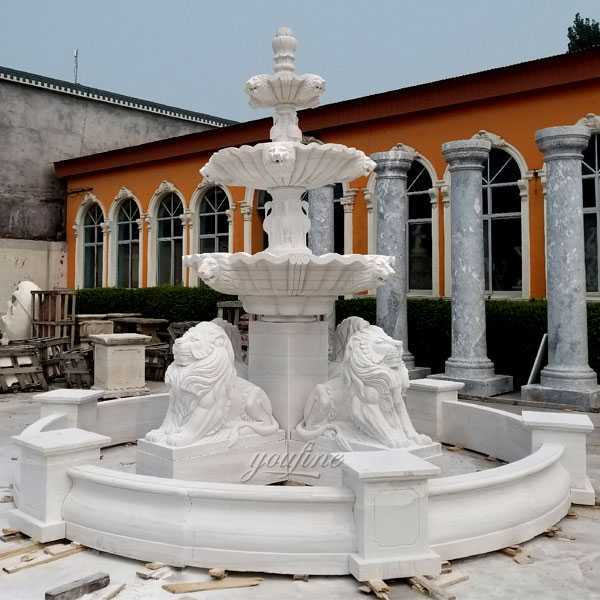 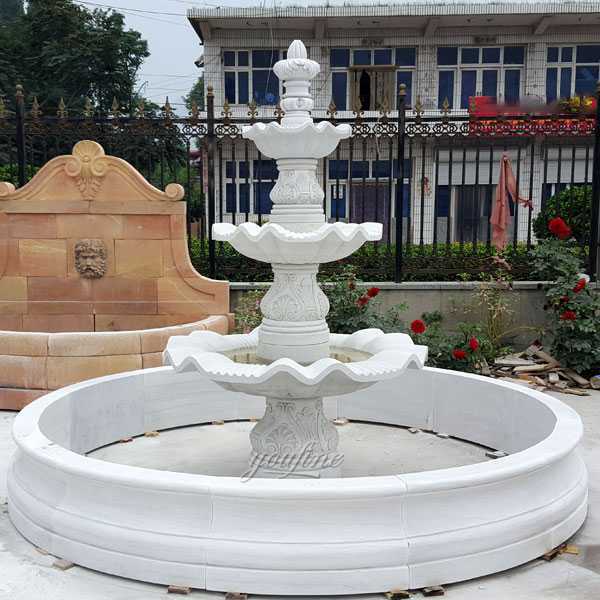 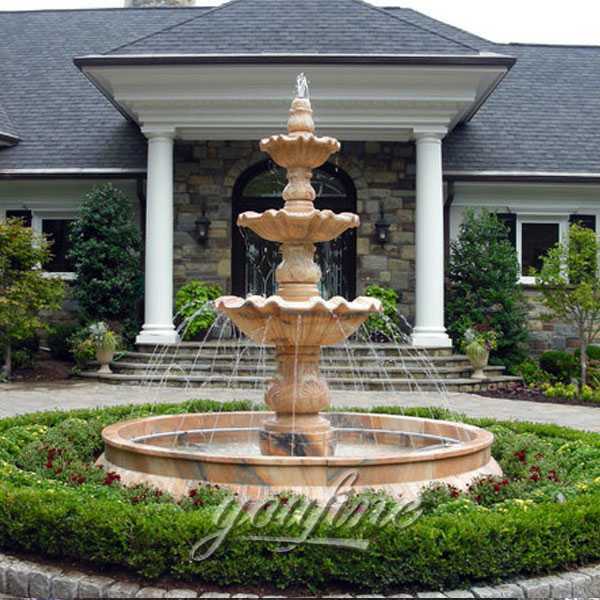 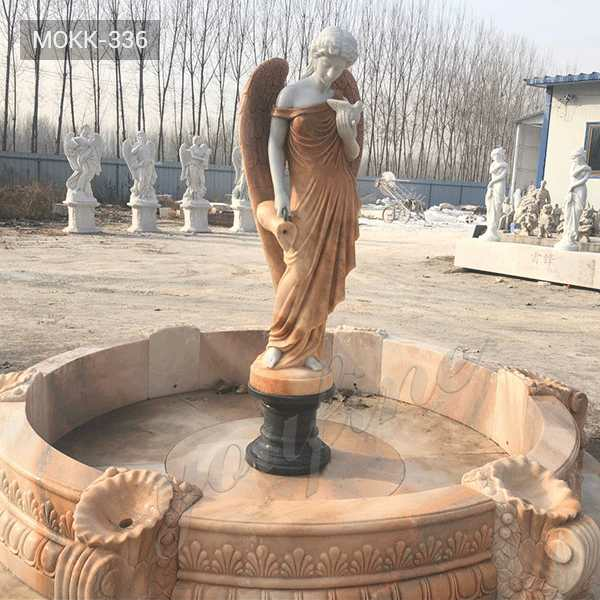 We offer customized sizes of marble Trevi fountain.